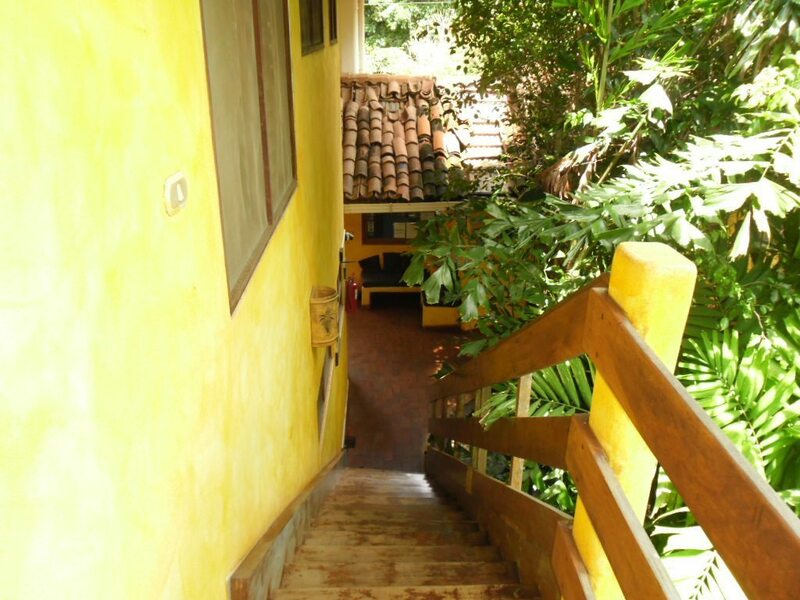 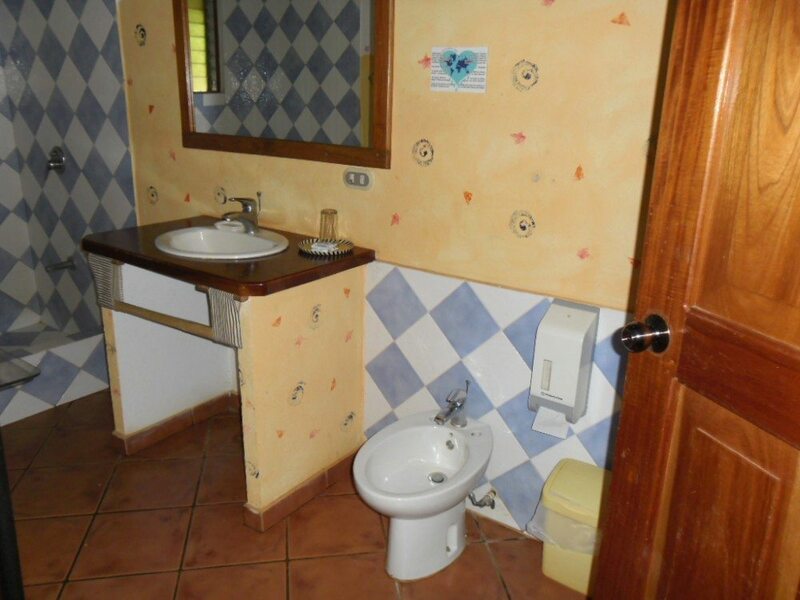 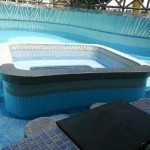 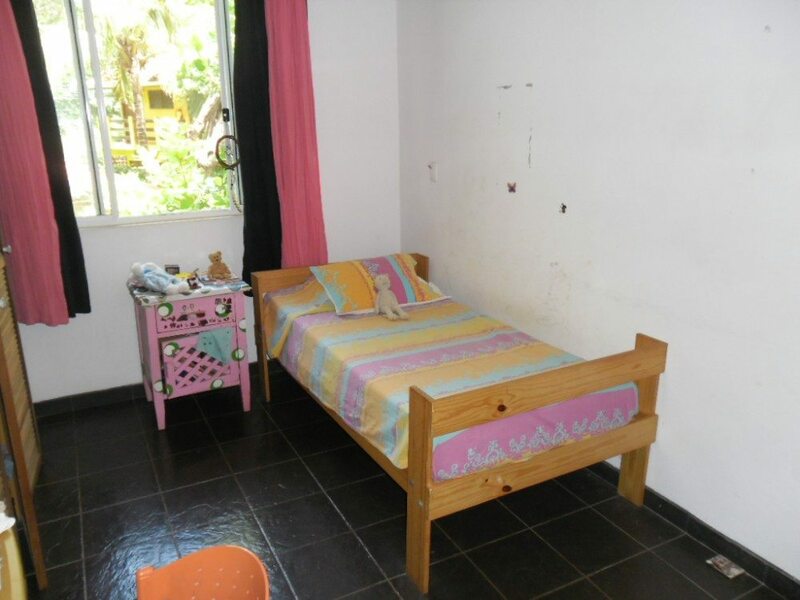 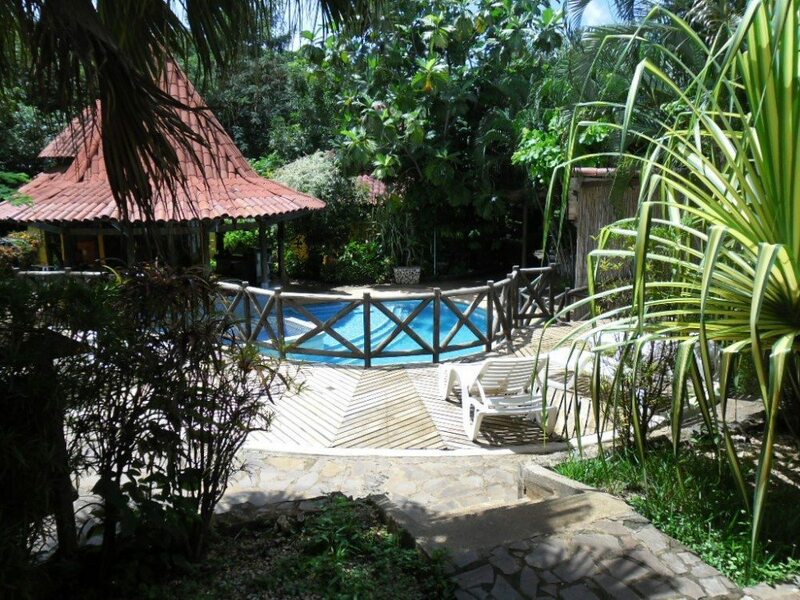 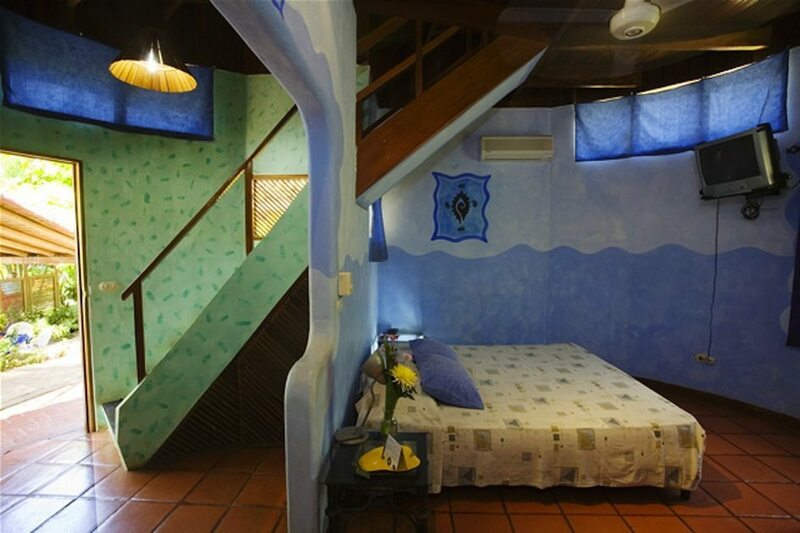 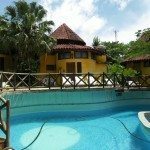 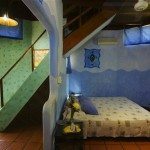 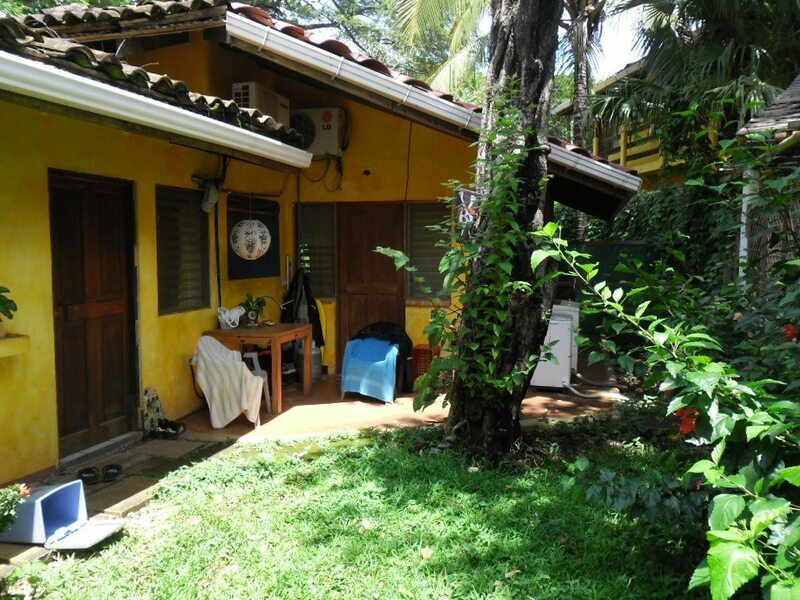 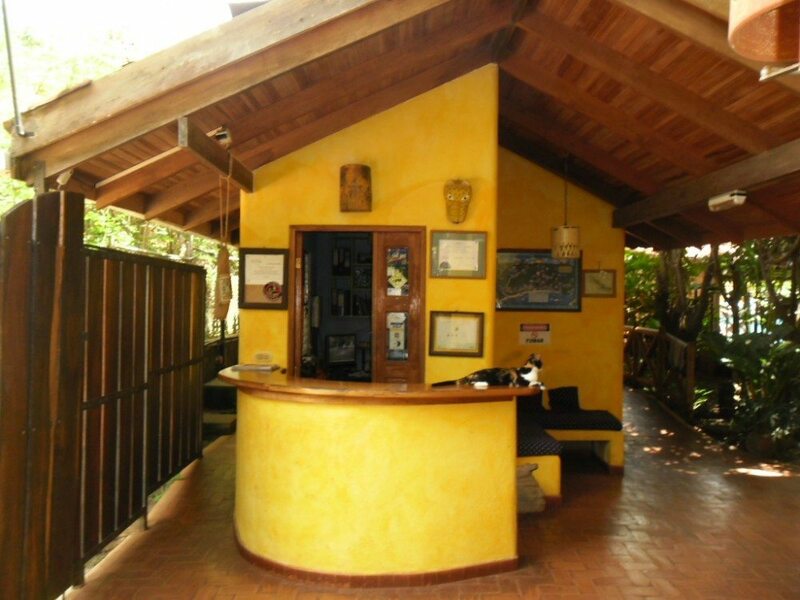 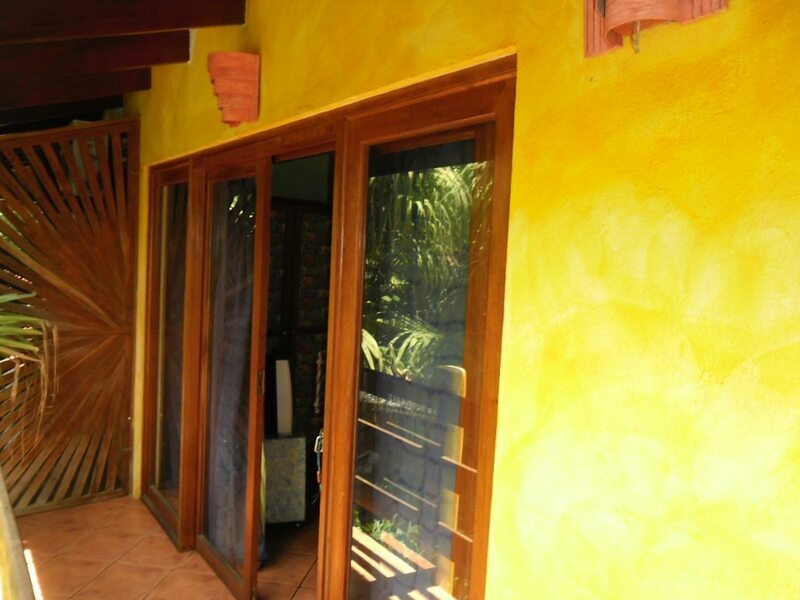 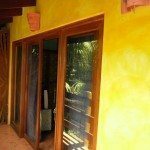 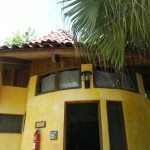 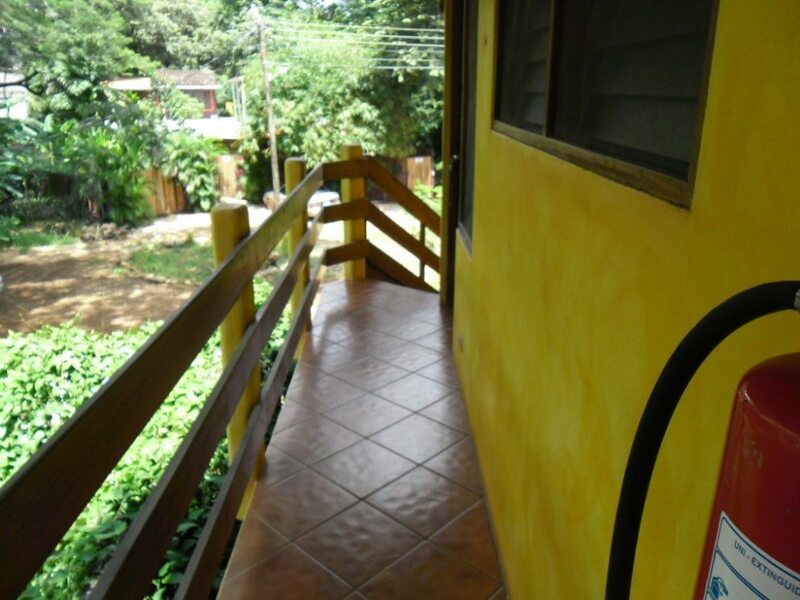 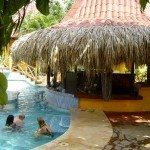 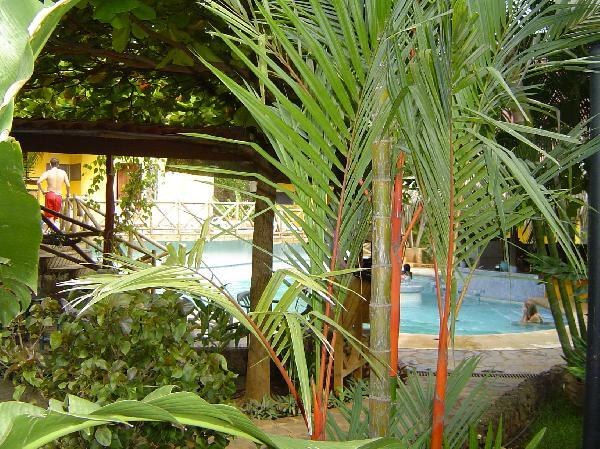 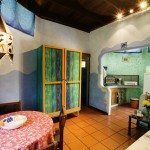 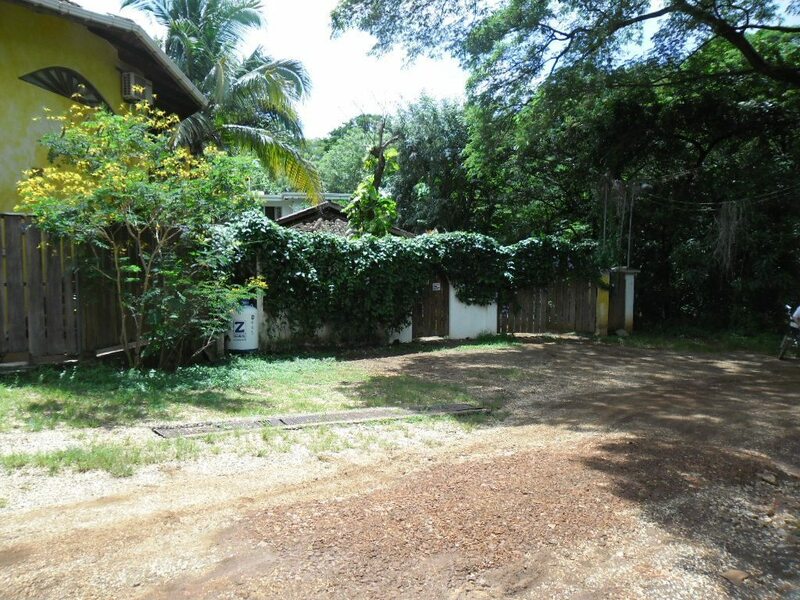 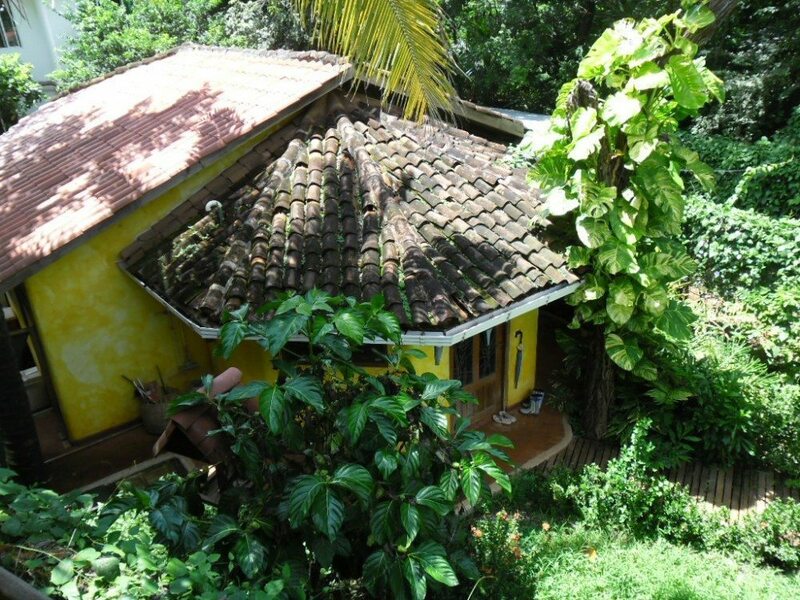 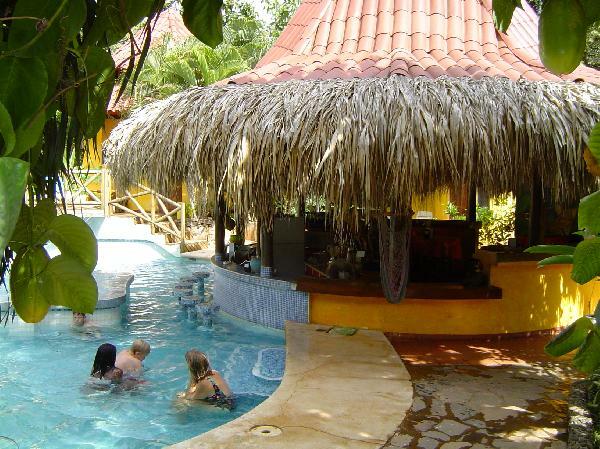 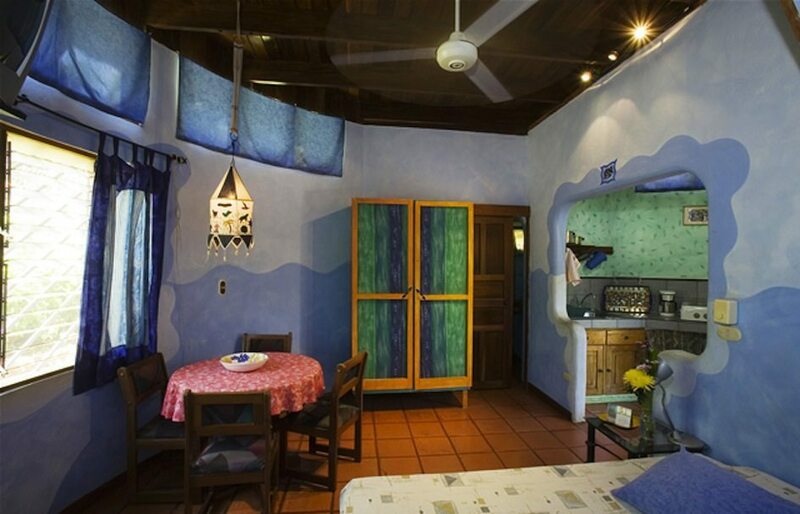 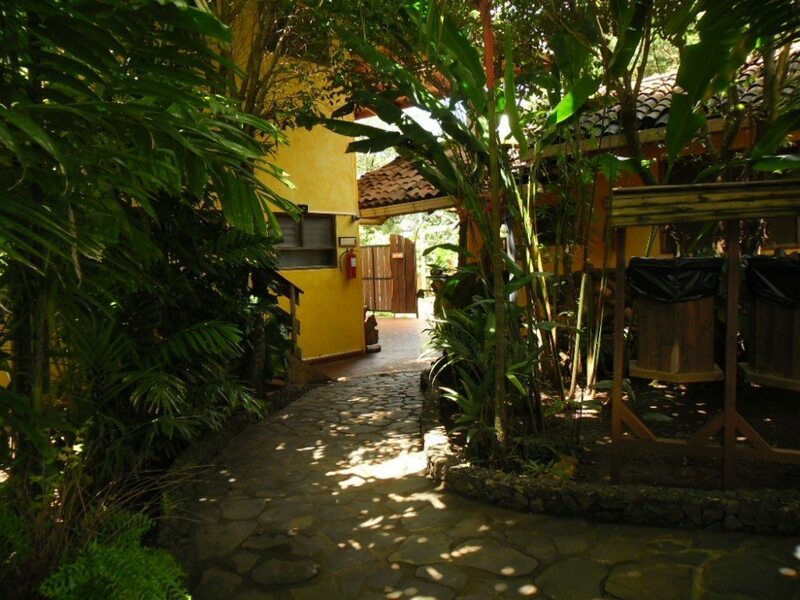 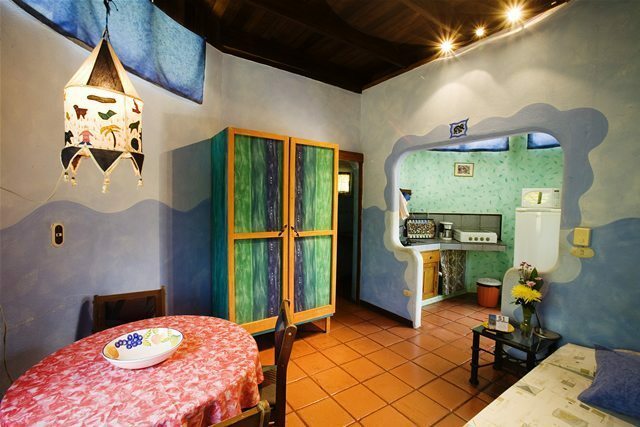 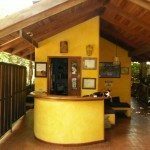 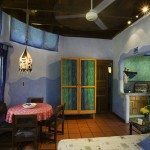 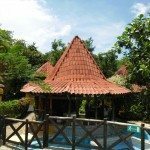 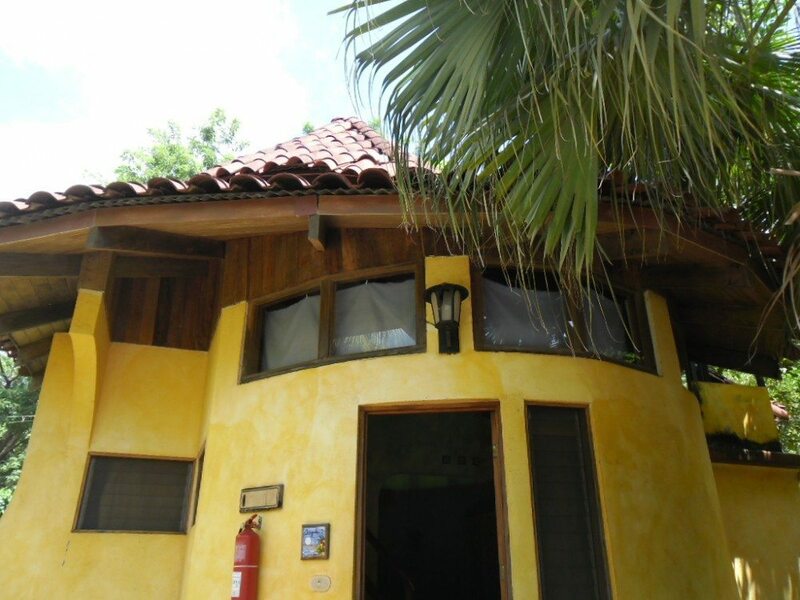 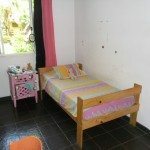 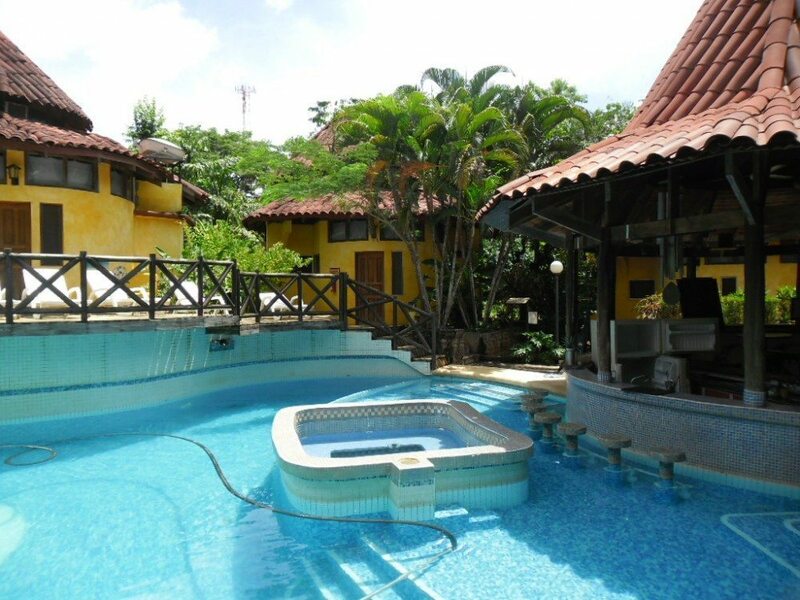 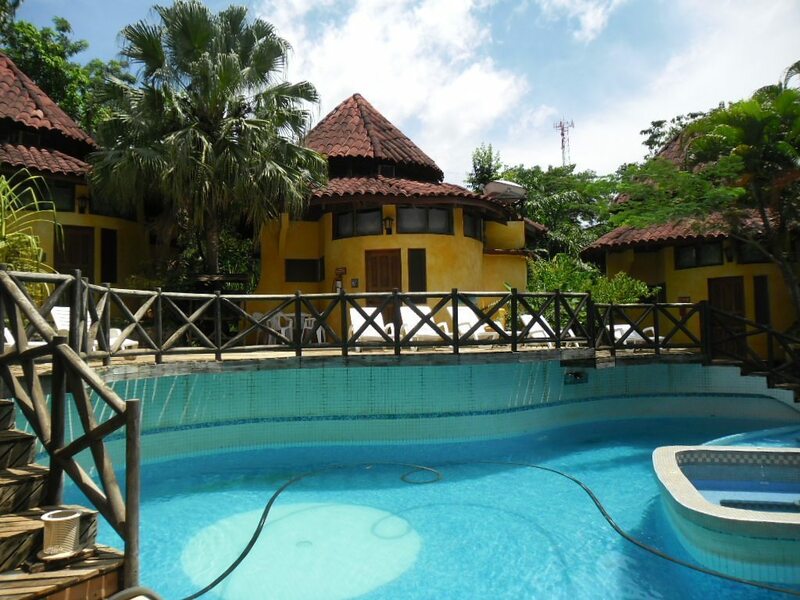 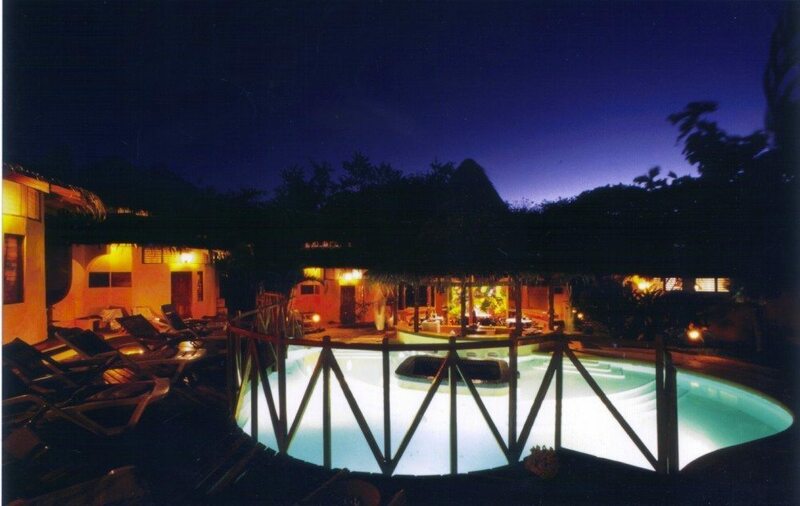 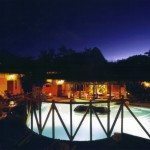 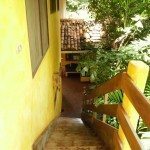 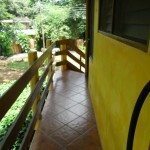 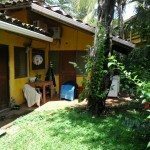 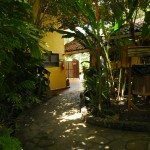 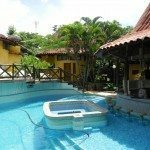 Established hotel close to the beach and town center of Tamarindo. 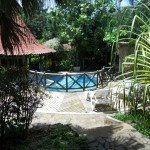 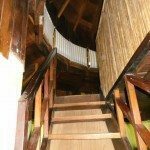 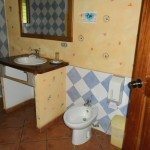 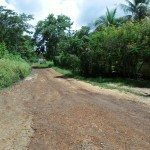 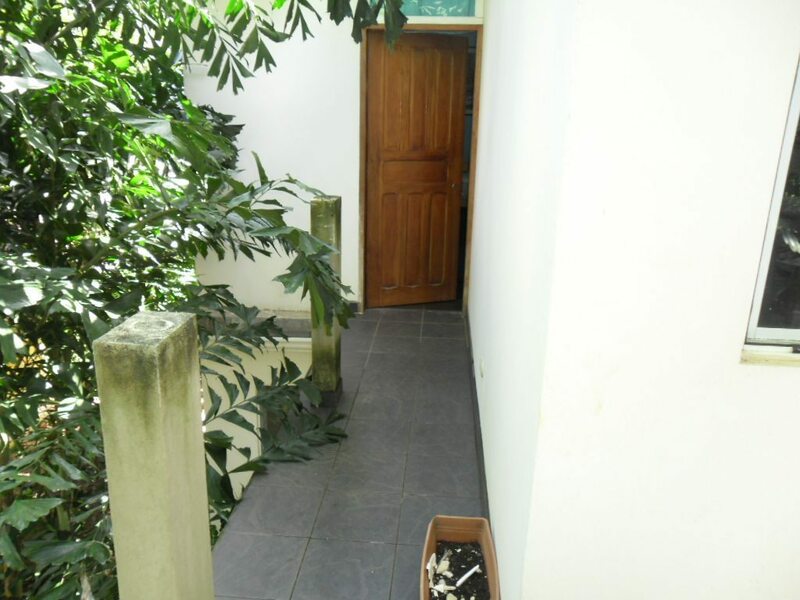 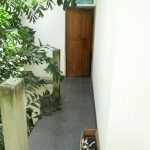 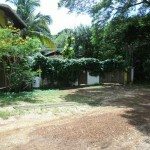 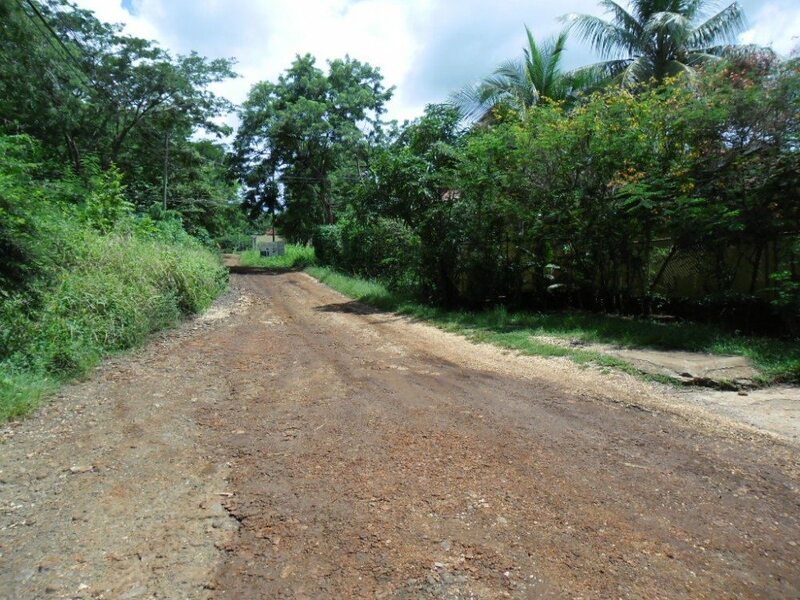 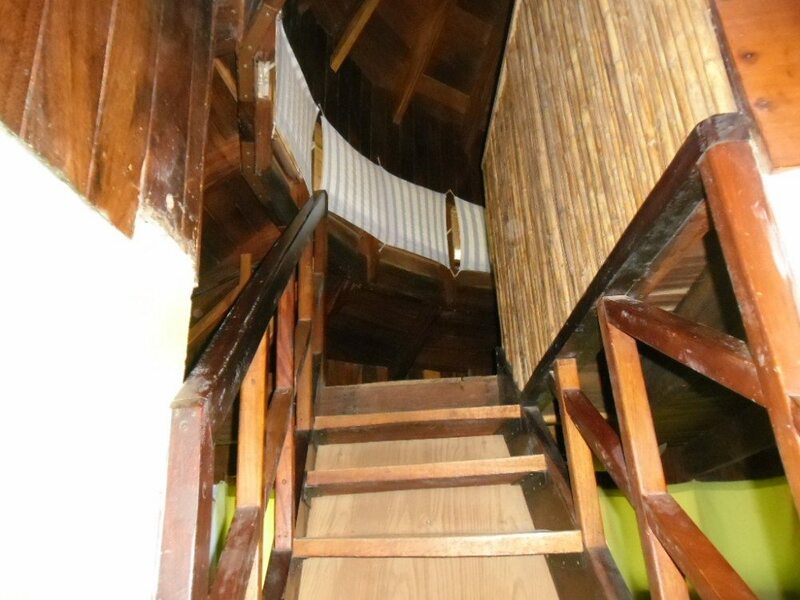 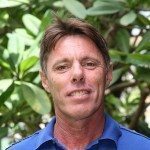 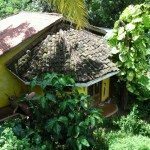 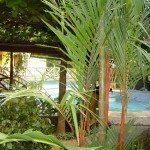 It is situated on over 1/2 acre of land and includes a total of 7 bungalows (that sleep 4), 7 standard rooms, guesthouse, restaurant for 50 people and owners residence (2500 ft2). 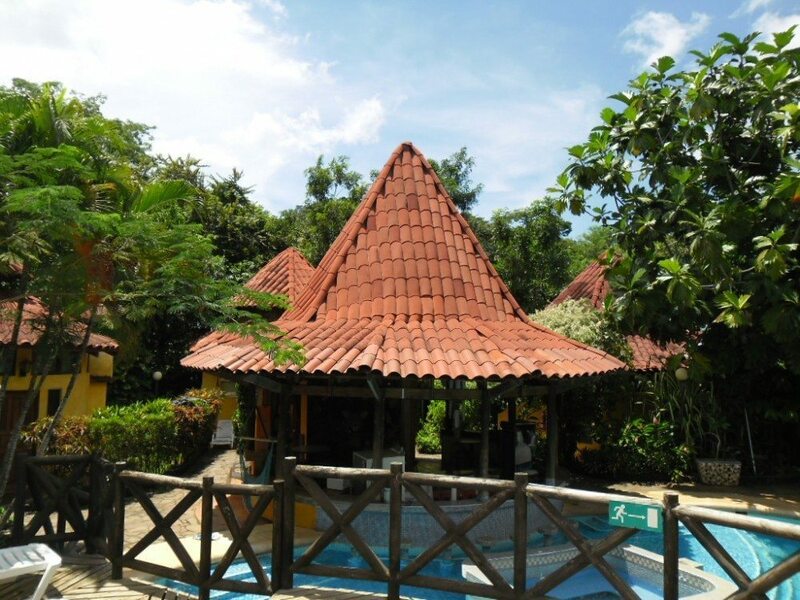 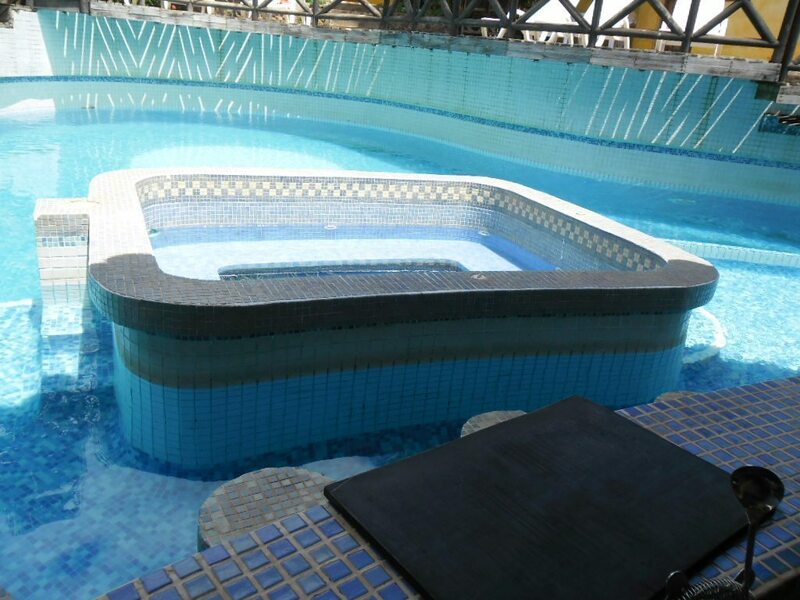 The grounds all feature beautiful tropical landscaping and the rooms and bungalows are centered around a swimming pool with jacuzzi and swim up bar. The owners have decided to move on in life and offer the hotel at a price very competitive with today’s market.